Bringing UD Trucks to gamers all over the world. 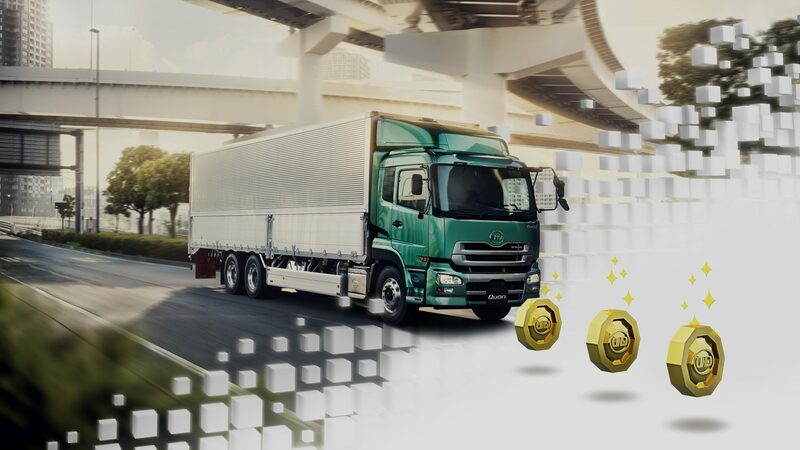 UD Trucks wanted to create a game that increased brand awareness in the general public. The concept of the tireless runner has become a fundamental symbol for all UD communication, so we decided to take that idea and build the game around it. The combination of man and machine that UD employs so successfully employs in real life became the foundation for the game. The goal of the game is to safely deliver valuable cargo to its final destination. To accomplish this both drivers and runners must work together, turning over the cargo to the next participant between the levels, just like in an Ekiden race. Ekiden is a Japanese relay race. For UD Trucks it symbolizes how every part of the company is equally important in their quest to achieve success. The release of Ekiden Saga didn’t just entertain thousands of players in Japan and elsewhere – it also served as a fun boost for the employees at UD.